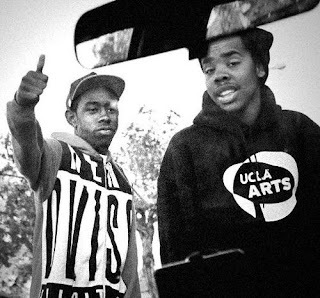 Today, Odd Future member and young protege Earl Sweatshirt Odd Future fans released a new video for one of Earl's classic songs, "Pigeons." 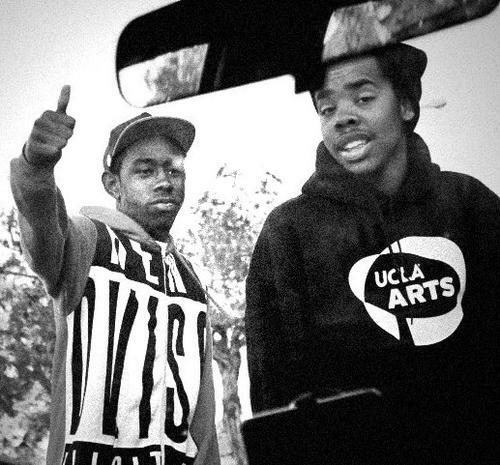 This song is what initially got Earl some serious buzz almost 3 years ago, but the California natives now released a visual to go along with it. Two dudes dress up as Romney and Obama cause some ruckus in an innocent neighborhood. Watch below.